Mobile App user base have been increased rapidly over the past few years. Companies are launching their Mobile Apps to tap this huge chunk of online users who are active on mobile platform. Statistics also gave results that Google searches from Mobile Device are increasing significantly and people are open to use Apps of their searched sites. Therefore creating professional & high performing Apps is a must for every business. It’s also very important to focus on the attractive look & feel and interactivity of the Mobile App, so that it intrigues users. Here we will discuss about Top Mobile App UI Design Tools 2019. 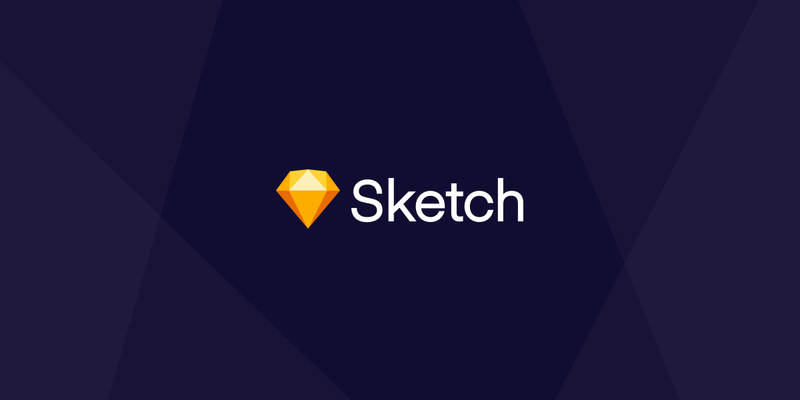 Sketch is one of the most popular tools for creating Mobile App UI Designs. It’s a vector-based user interface design tool which mainly emphasizes on screen designs. Sketch is highly used by developers & designers to create Mobile App User Interfaces. Moreover it’s a very easy to use tool yet very powerful and has high standards. So whether you are a beginner or a professional, Sketch is a great tool for both of you. Apart from its intuitive interface it’s also creates prototypes with high end speed & performance. It has an expansive plugin ecosystem to create designs of your choice. Moreover with this tool you can collaborate & Sync with your team & stakeholders & finalize the design faster. This tool has evolved extensively over the past few years and able to create popularity & huge user base with some big organizations & Apps in the list of users. It’s been developed by Bohemian Coding in the year of 2010 for MacOS. Both trial & premium versions are available for users. Today it caters services to companies like Apple, Facebook, Google, Stripe, Nintendo and many more. InVision is another powerful & popular Mobile App design tool. For App UI design this tool is highly used by developers & designers worldwide. It has an intuitive interface that is easy to use yet powerful & has cutting edge features. It creates high end UI designs which are cool, trendy & professional. With the help of this tool you can create UI screens & prototype very fast and the UI screens & prototypes are lightning fast. InVision uses flexible layers & vector-based drawing to create the UI screens. 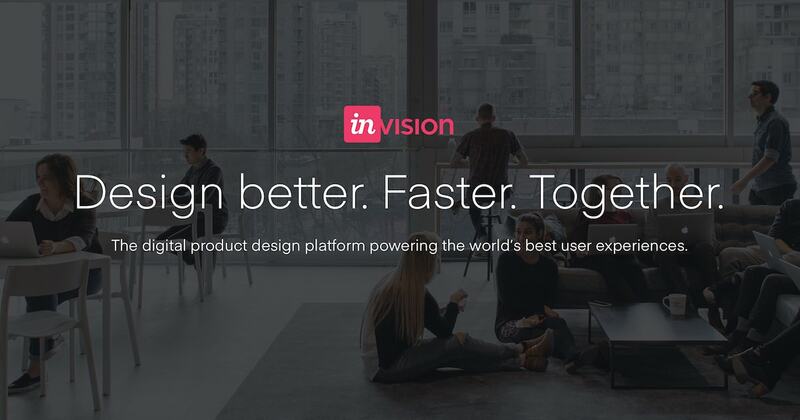 InVision built for MacOS platform and has clients like Airbnb, Amazon, HBO, IBM, Lyft, Netflix and many others. UXPin is also one of the most popular and handy solution for creating App UI interfaces & Screens. It’s main advantage is that it’s built for Web platform so with any OS you can use it and it support almost all modern browsers. This is popular among developers, designers & stake holders because of its ease of use and highly collaborative features. This product design platform creates attractive app screens, dynamic & fully interactive wireframes & prototype for you with lesser time and with great performance. Since 2010 UXPin is in the market and over the years it created a base of prestigious clients globally. It’s a premium tool with monthly pricing. Some of its prominent users are HBO, Paypal, Microsoft, Sony and more. 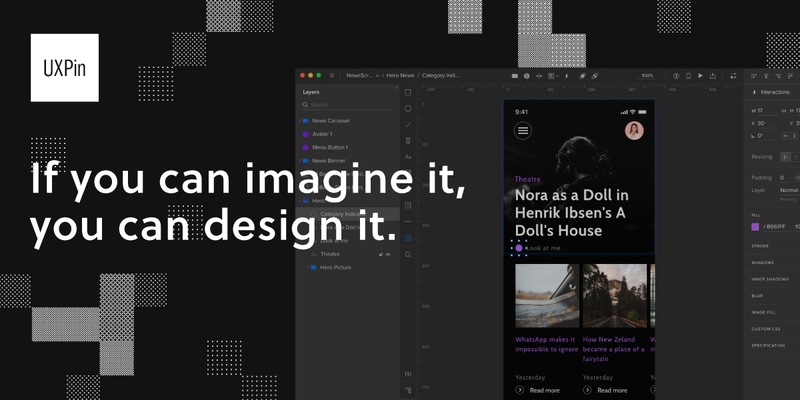 Figma is one the oldest web based UI design tools with collaborative feature. It creates Wireframe, UI screens and Prototype according to your design preferences. Moreover it’s a browser based tool so work on any platform. With the help of this smart tool you can turn your idea into an interactive UI prototype. With Figma collaboration your team members and stakeholders can preview the UI screens in real time and can also make modifications with the help of UI components. Also it’s very flexible and scalable for crating project or product prototype. This web based tool is in the market since 2012 and has clients like Uber, Braintree, Slack etc. Marvel is certainly one of the most useful UI design tools among the list. It’s an all in one solution for UI design specially for Mobile Apps. For both the beginners & professionals it’s equally effective. Most importantly with its simple, intuitive yet highly edgy interface you can create attractive & smart UI screen designs & mockups with lesser effort & time. 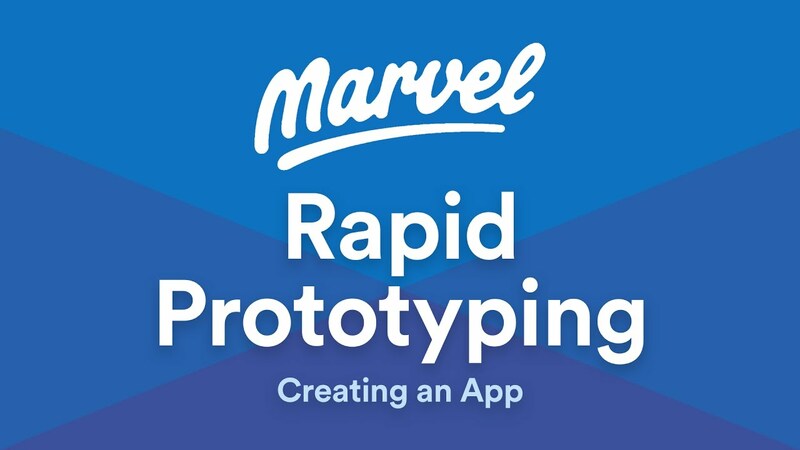 For interactive design Marvel is a great option, also you can check with its prototypes how users will interact with your design. It’s also a great platform to collaborate with your team & stakeholders. It operates on Web platform and has both free and premium plans. Also it caters clients like Buzzfeed, IBM, Stripe etc. 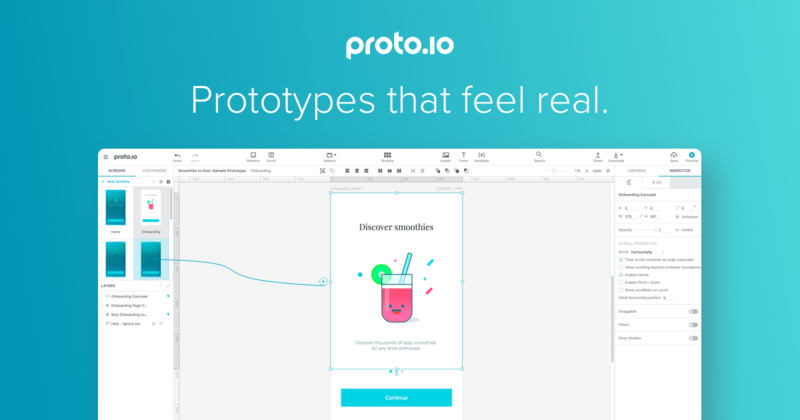 With Proto.io you can create trendy & attractive mobile app prototypes in lesser time & effort and with zero coding. It has a Drag & Drop design feature which is very helpful for the beginners. This tool was primarily designed to create mobile app prototypes only for mobile devices, but over the years it expanded and now it’s used to create UI screens & prototypes for any visual and digital displaying devices like, Smart TV, Digital Camera, Car, Gaming Console etc. Most importantly this smart UI tool supports animations & transitions with advance features on mobile screens. It offers icon gallery, buttons, lists, tab bars to implement into your design also it supports web fonts, so you can access online web fonts with your mobile design. It’s based on Web platform and has clients like Dropbox, Photoshop, Sketch etc. Origami Studio by Facebook is another UI design tool which is getting popular among users. 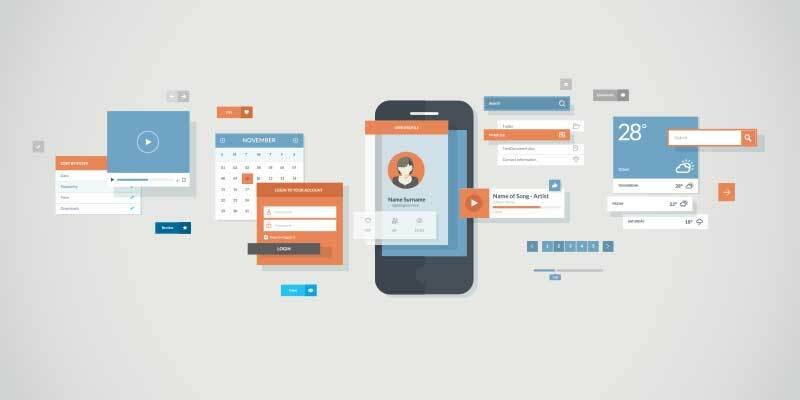 This is a free Mobile App UI design tool which helps you to create UI screens & prototype rapidly & share it instantly. This Facebook developed & maintained tool was created to design Facebook products such as Facebook App design, Facebook Messenger and Instagram. This advance & interactive UI design tool uses plug & play components that makes the design process faster than the other tools. Moreover you can add rich media, motion & transition into your design and also add third party contents from Adobe Photoshop, Sketch and Adobe Illustrator content. It’s a MacOS based platform. 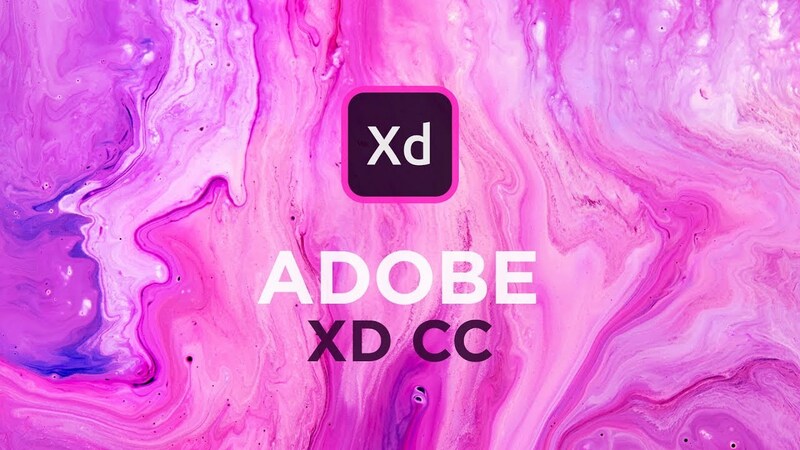 Adobe XD is a very powerful & advance tool for designing rich UI screens for mobile apps. It’s fast & creates high end UI design in lesser time, also you can share your design instantly with this tool. You can easily switch between Design & Prototype mode and can instantly create interactive prototype out of your design with drag wires. Moreover you can make real time changes in the UI Design and can preview the changes in your Mobile Device. Also you can collaborate live with your design team, coding team, app development team & stakeholders with this tool. This advance tool was develop & maintained by Adobe Systems and most importantly it supports all major OS Platforms such as Windows, Mac, iOS & Android. It offers both free & premium versions.